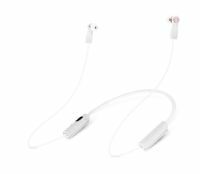 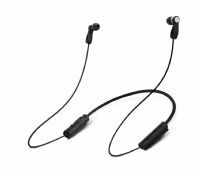 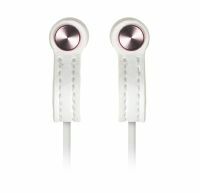 The Meters Magnetics In-Ear leather ear-buds are a total design transformation from traditional ear-buds taking them to a whole new level. 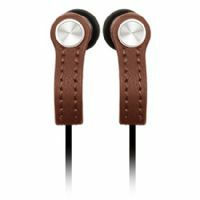 The Meters Magnetics In-Ear leather earbuds are a total design transformation from traditional ear-buds taking them to a whole new level. 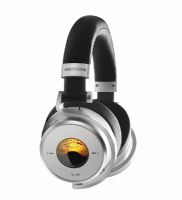 Rich warm sound, incredible automatic noise cancelling, unique VU meter and NO WIRES!